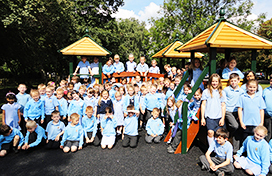 Welcome to St Andrew’s CE Primary School! At our school every child is encouraged to achieve their potential and become the best they can be in a caring, Christian environment. We hope you all have a restful and happy Easter. School starts again on Tuesday 23rd April.